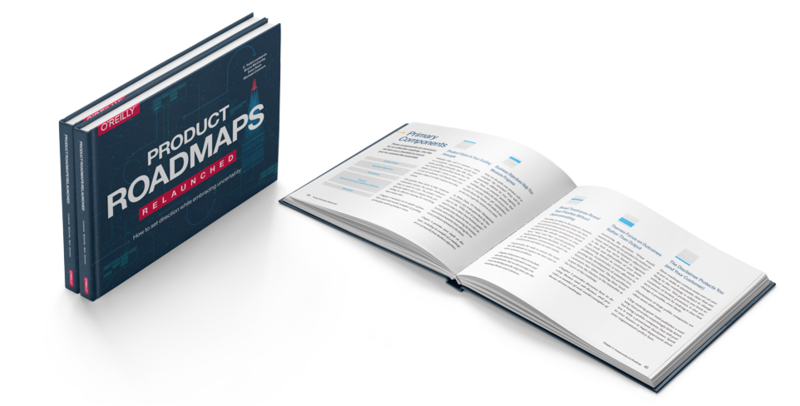 Who makes product roadmaps? You do. SEE WHAT OTHERS HAVE TO SAY about the book!